The meaning of personalized promo gifts can take many forms. For some companies, executive gifts are to be used exclusively at events while other companies are happy to hand out promotional branded items all year round. 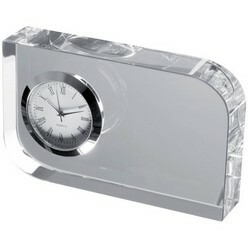 When we talk about corporate items and gifts we mean any gift that is given to a person by a business. The purpose of giving such gifts can vary from marketing and boost a brand to introducing new products to simply saying thank you for the support. GiftWrap stands out from other corporate gifting suppliers by stocking every item you can think of. 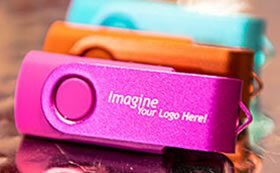 What makes our promotional products different is that we offer the option of branding your product, giving it that personalized touch. 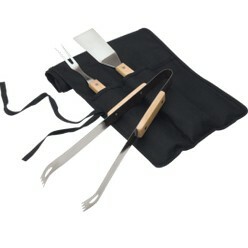 We also sell our commercial gifts online, making it easier to buy the products you are looking for. 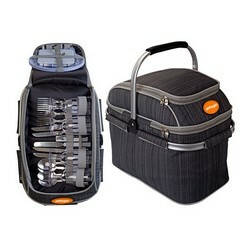 Branded gifts are exceptionally effective when it comes to your marketing and are a definite paying investment to make. Each of these gifts has some things in common. Each of them can be given the power of branding. 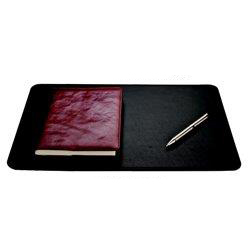 Personalized business gifts have that staying power that you are looking for. Branded gifts are more memorable, and if the gift is useful and branded then your clients are going to be using the gift often. This means they will be reminded of your company. GiftWrap provides personalized branding for all the gifts in our shop. Some of your customers have been loyal from the start and they deserve to be thanked the right way. This means that your average promo items simply won’t do. Luckily, GiftWrap keeps a wide range of premium branded items that are suitable for your more important clientele. Giving the kinds of gifts that would be considered premium will most definitely show your clients that you really appreciate their support while at the same time encouraging them to continue supporting you. 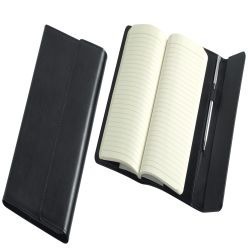 Wines, leather bound diaries and special gift baskets are all popular premium business gifts that we stock. GiftWrap can help you select the right business gifts both online and off so that you get the most out of this unique marketing technique. When shopping online you will see that our corporate custom-made gifts are displayed with the price, simplifying your online shopping. 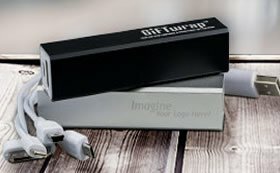 You can change the way that your company is seen by allocating part of your marketing budget to branded corporate tailored gifts. Marketing can be made fun and creative when you choose the right promotional gifts! GiftWrap: We have the promotional products that never go out of style Any company that is looking to make a massive impact on their market should be using promotional products. GiftWrap has spent many years providing the best quality gifts, helping companies in numerous industries make a memorable impression on their client base and improve their sales. Personalized promotional presents have the power to make an impact that no other style of marketing can do and each of the gifts that we have at GiftWrap holds that power. Branded gifts are the biggest tool in your marketing strategy and there is hardly ever a time when gifts are not suitable to be given. Great for all the recognized holidays, personalized branded gifts are equally fantastic for everyday expressions of gratitude to your clients. Branded business gifts have the power to build up your client base, with the gifts being able to create stable relationships with each client. The key to success in any business is trust, and that is something that you are guaranteed to build when you are giving the right kind of gift. Firstly: Make it memorable It is easy to give just any gift to your clients, but this is not necessarily going to make the impact you are looking for. You need to give something that is unusual, something that is not common. And GiftWrap has just the selection of gifts to fit this criterion. The other way that you can make a gift memorable is to brand it. 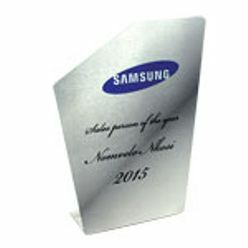 A branded promotional product is memorable simply because the branding is unique to that product. Secondly: Make it useful You want to choose promotional products that actually have a use. With the right branding, the person will be reminded of your company each time that they use the product. Useful products become memorable products when used continually and research has shown that the longer a product is kept, the more of a marketing effect it is going to have. 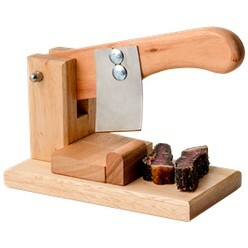 We have a wide selection of useful gifts. Thirdly: Make it a talking point To finish off the powerful combination of these three secrets, make sure that when you give the gift you talk to your clients. 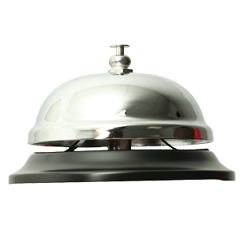 Opening up a conversation is a big part of promoting your brand and branded gifts are wonderful conversation starters. And to give you an extra tip, we advise you to select gifts that are relevant to your business or industry. GiftWrap stocks some of the most interesting gifts. From boomerangs to all of the latest small electronics, GiftWrap’s collection is massive. 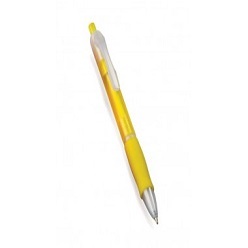 We also offer our clients the option of having the promotional gifts branded with their company details. 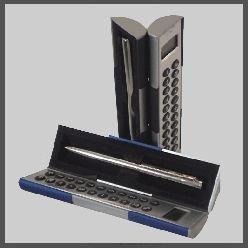 Branded corporate tailored made gifts can take on many shapes. 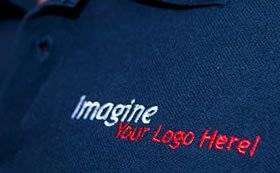 Branding can be printed onto gifts such as pens, water bottles, and flash drives and they can also be embroidered onto t-shirts, caps, jackets and scarves. Regardless of the style of branding that you choose, the branding will have a certain power. 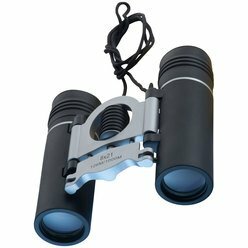 Companies all over the world have enjoyed great success with branded promotional gifts. And the branding that you place on your gifts can be customized in the way that you want it. Branding with a company name, logo and contact details reminds the person of your company each time that they use the gift. We can do the branding for you, personalizing your products so that you receive the products ready to start your campaign. Did you know that up to 52% of people who receive branded promotional items will think positively about the company that gave it? 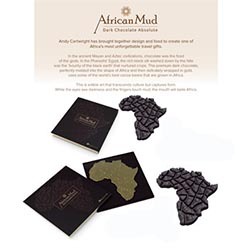 GiftWrap is South Africa’s trusted promotional gifting supplier. 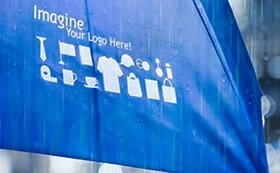 As a wholesaler, we offer affordable promotional items which are perfect to shake up your marketing strategy. 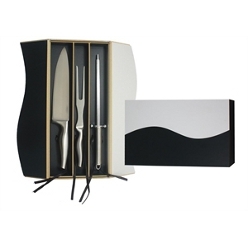 Use our gifts at events, to improve your PR, or give them away directly to your customers or even to your staff. Our professional team can assist you when selecting gifts to ensure that you get the most out of each product and once you have made your selection, we will personalize it! Contact us today to find the best promotional personal branded items and start benefitting from a fun and innovative approach to marketing! It’s not just about marketing, unusual promo gifts can really change the way that you do business, by having a profound effect on the way that you interact with your clients. Building a good relationship with your client base, especially when done through the giving of gifts, is the best way to show customers that their support is appreciated and to let them know that they are important. And since giving corporate executive gifts are more affordable than you think, even if you give them in bulk, you can place your business in the forefront of your industry. 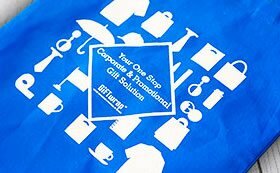 GiftWrap specializes in gifts for companies to boost their presence within their market. For over a decade GiftWrap’s affordable gifts, branded with the details of the company giving the gift, have been helping companies change the way that they do their marketing. The history of promotional gifting , personalized and otherwise, goes way back to the early 1900’s. Playing around with marketing techniques, business owners found that by giving a gift (branded with a company’s name and details) their business would immediately start getting more support. The thing about these kinds of gifts is that they become a sort of marketing on the move kind of advertising. Not only does the person who receives the gift get a daily reminder of who it was who gave them the gift, but everyone who sees the gift, and the branding, will get the same message. There has been plenty of research into the giving of corporate executive gifts, and you can only benefit from including branded promotional products in your marketing campaign. 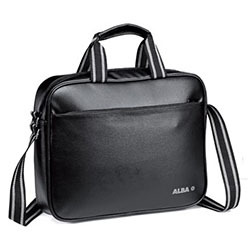 Any gift that is given by a company to their customers is known as a promotional supplier of gifts. No matter what the gift is and no matter which customers the gift is given to, the moment a company hands a gift to their client, it becomes a promotional item. The more obvious gifts given by a company are those that have been branded or personalized. 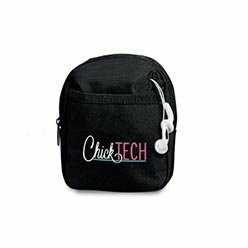 The gifts can be personalized in a number of ways, for clothing embroidery is usually the most popular way to brand corporate clothing so that the branding stays intact. Giving gifts is by far the best way to thank those who support you while it is also a way to grab the attention of new customers. People love to receive free things so whenever you decide to give something away you are making a really smart decision. The best thing about giving away gifts, branded or otherwise, is that there are so many affordable options to choose from. 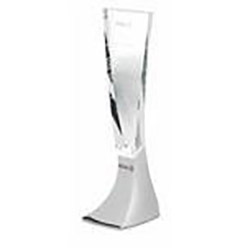 There is a wide range of corporate gift ideas that you can choose from. Small gifts such as key rings, water bottles, caps, USB’s, mugs and of course pens, are easily branded and are exceptionally affordable. 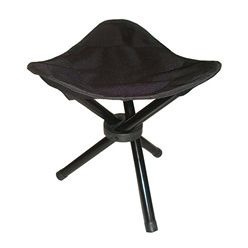 Medium gifts to large gifts can be a little pricier but they are great for your more loyal customers. When a company gives gifts it becomes a very important part of their marketing strategy. So not only are you showing your gratitude when you give gifts but you are also giving your marketing a massive boost. 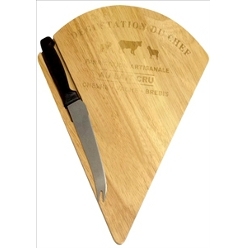 These gifts are great for branding and go a long way in making your company a household name. This benefit can only be enjoyed when you have branded the item you are giving. At GiftWrap, we supply the most popular gifts, those that have proven to be effective, and we have seen the power this kind of marketing technique has. Companies that make use of promotional personalized gifts are always going to benefit. But there is a specific way that the gifts given by companies can have that amazing impact. 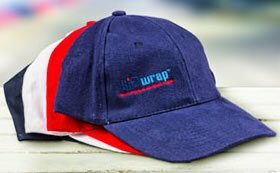 When you are giving branded or embroidered products, you have the perfect opportunity to be creative in a way that is going to make a lasting impression. Adding a few details to the products you give away can make a huge impact. Research has shown that company branding on a gift makes the gift more memorable and acts as a reminder to support your company. Your company branding has immense power but only when done right. You have to make sure that your branding is not overpowering, that it doesn’t take attention away from the product. Personalized branding on these types of gifts will get your name out there. Keep in mind that almost all industries are exceptionally competitive these days so doing everything you can to place attention on your company instead of on your competitor has never been more important. • You will see a noticeable increase in your brand awareness and recognition, helping to improve your company’s profits. • The gift becomes a constant reminder when it is branded. Using lasting, quality branding your product will remain a long time reminder of your company for your client. • Research has shown that gifts given by businesses go a long way towards building up trust with the clients. 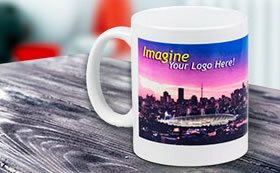 • A branded gift is just as valuable as advertising, but a little cheaper as it is serving two functions in one go. As corporate business gifts suppliers, our website comes fully equipped with everything you need to make buying these products a breeze! 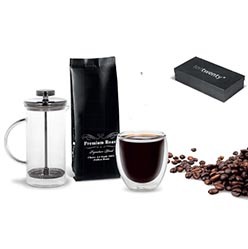 We’ve designed our website in such a way that you are able to easily plan ahead as we supply you with list upon list of corporate personalized gifts with the price, quantity, and a helpful image so you can see exactly what it is that you are buying. 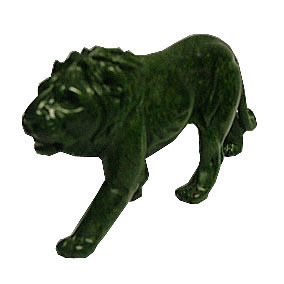 We sell most gifts in bulk and as we are a wholesaler and importer of the best quality gifts, we make sure that the gifts we have for sale are always affordable. 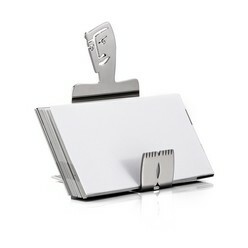 We have every promotional product you could imagine! Contact GiftWrap today and change the way that you do your marketing.